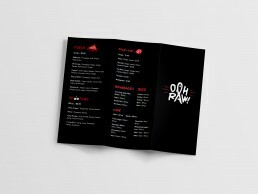 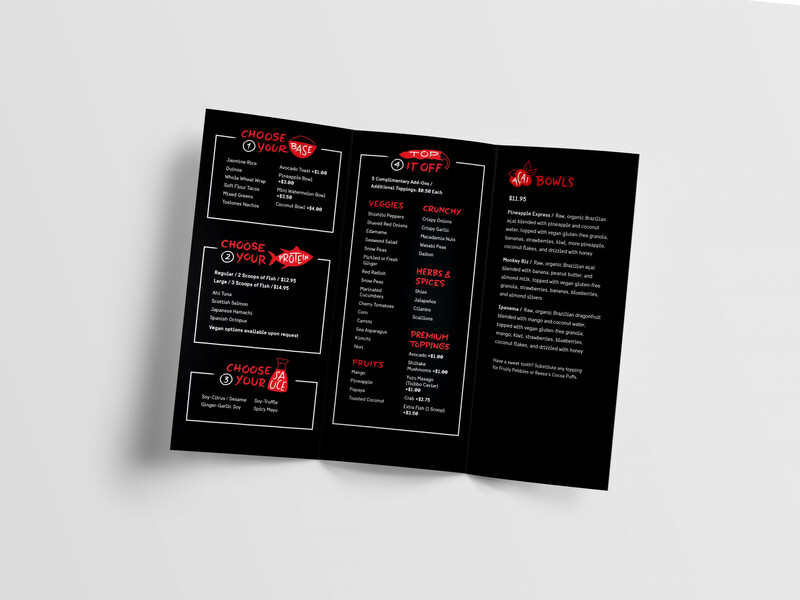 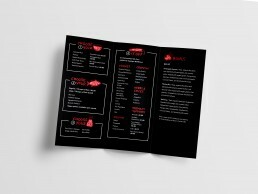 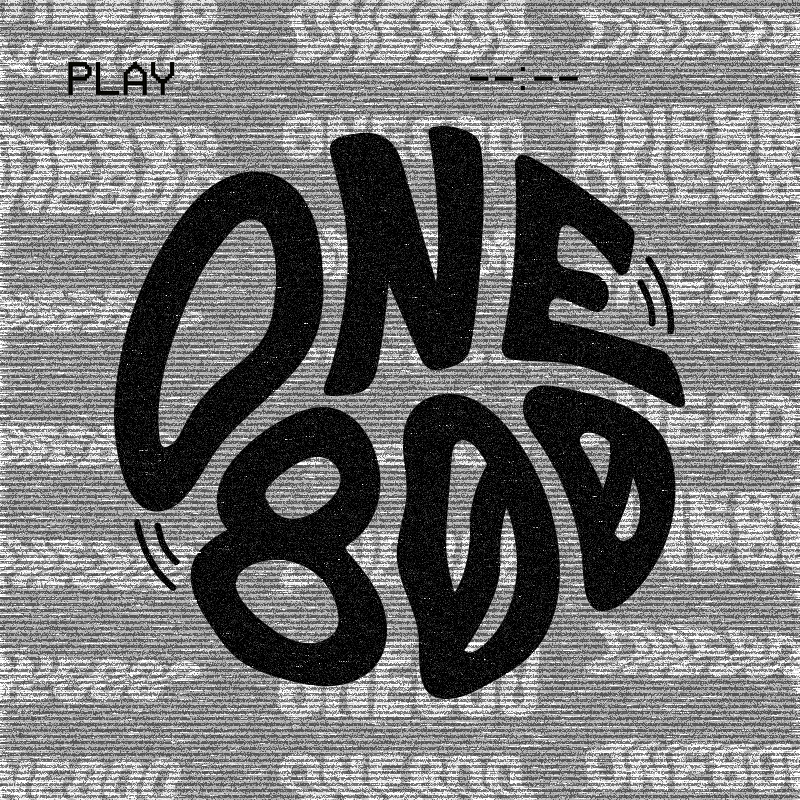 Takeout menu designed as a brand extension of a wall menu for Ooh Raw!, a poké and juice restaurant coming soon to Miami, Florida. 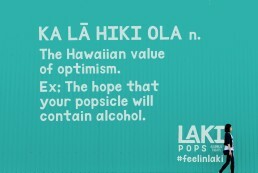 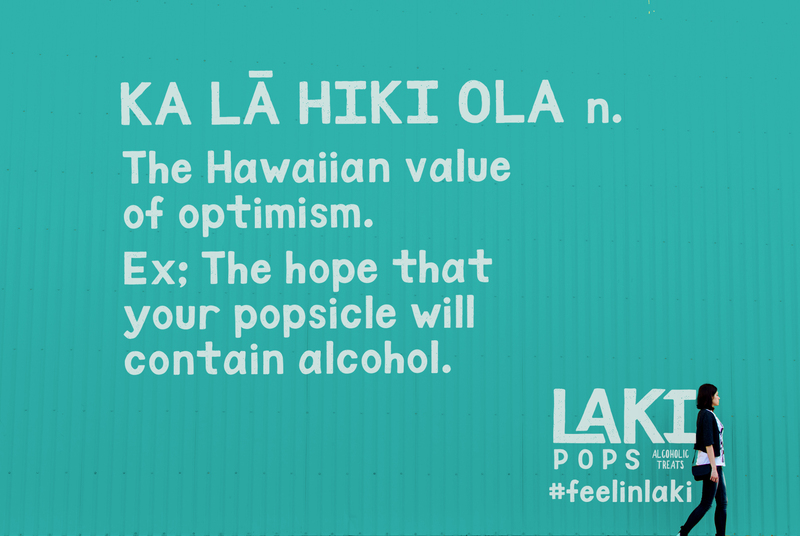 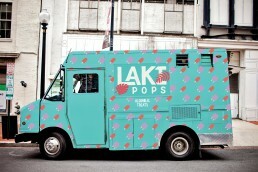 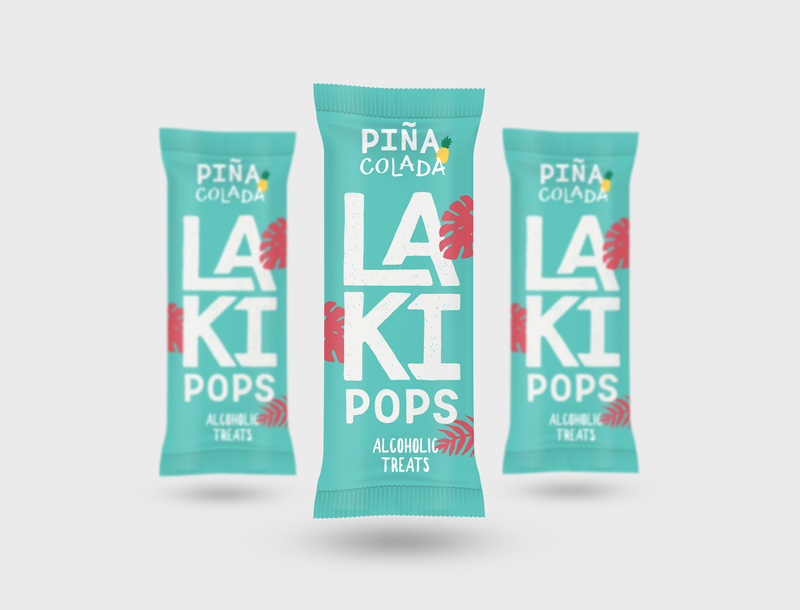 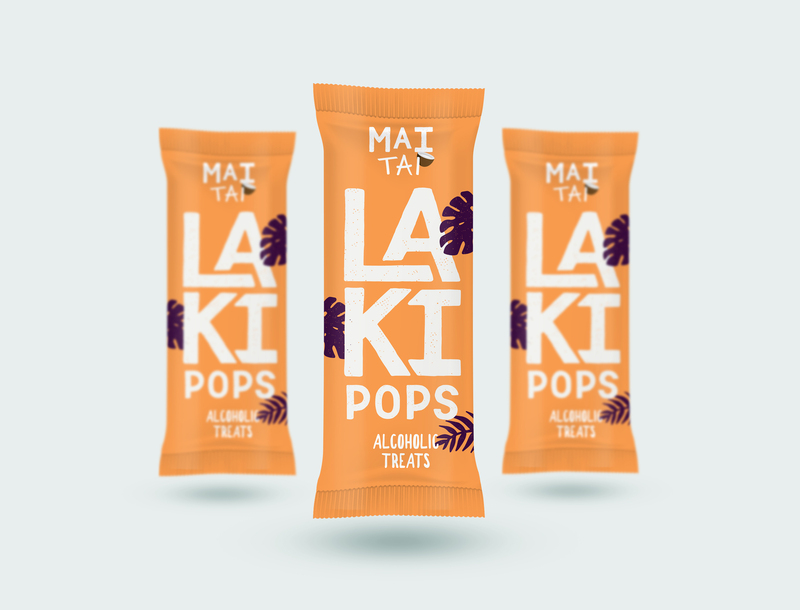 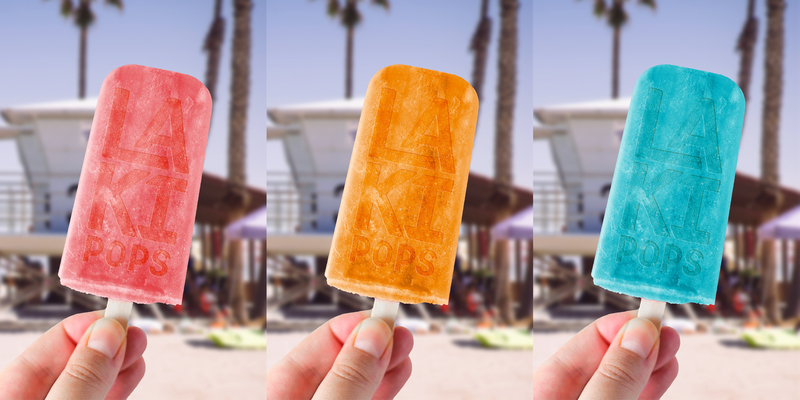 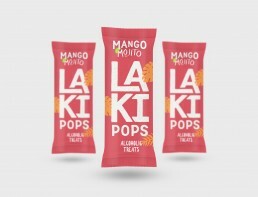 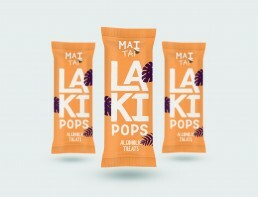 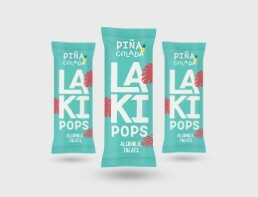 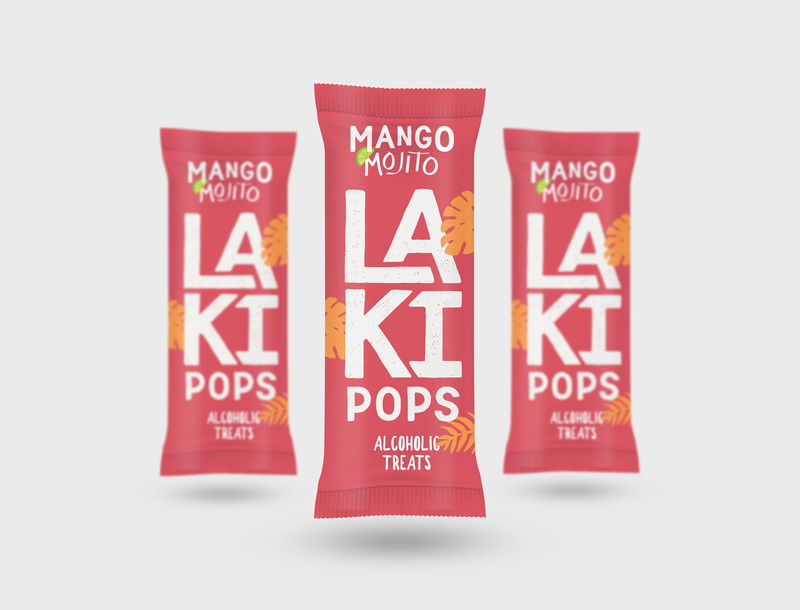 Designed for Chalk and Brush Co.
Named after the Hawaiian word meaning “lucky,” Laki Pops is a line of alcoholic popsicles branded based on a typeface I hand-lettered called Manarola. 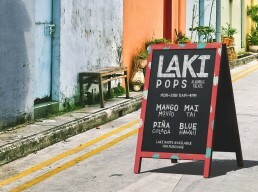 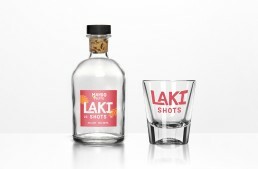 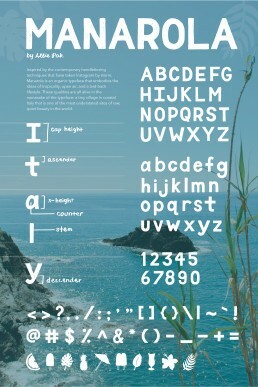 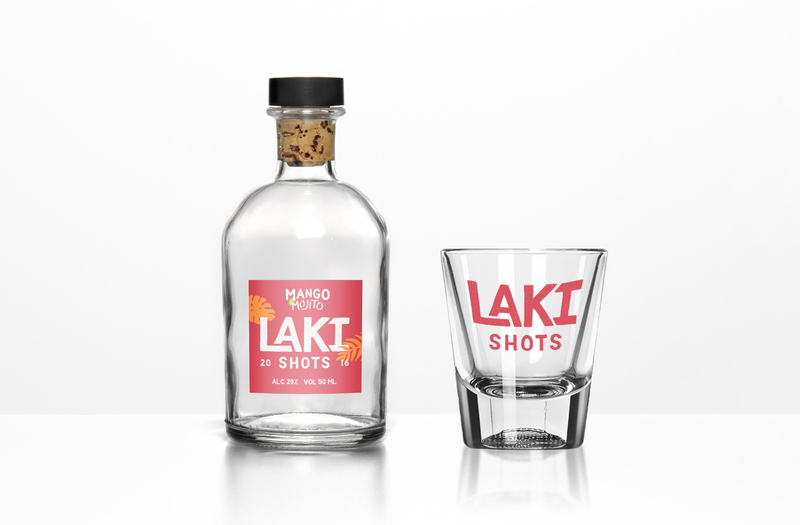 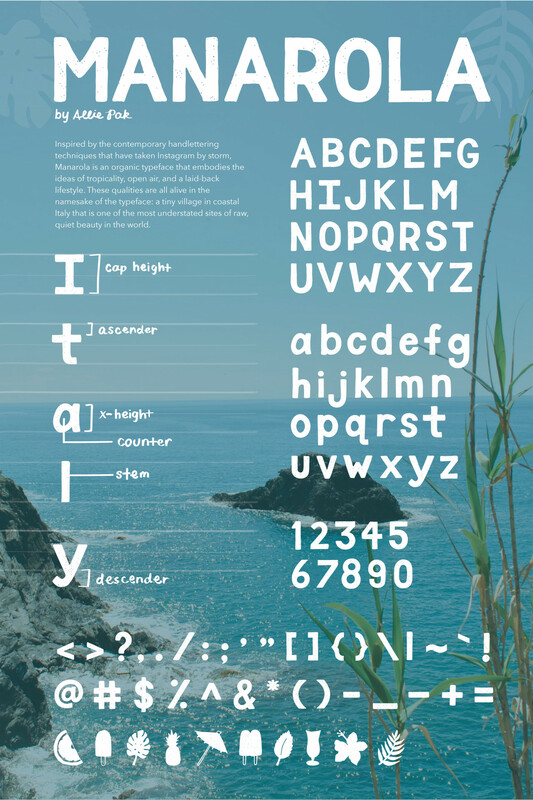 Laki is all about laid-back livin’ and the charm of imperfection.